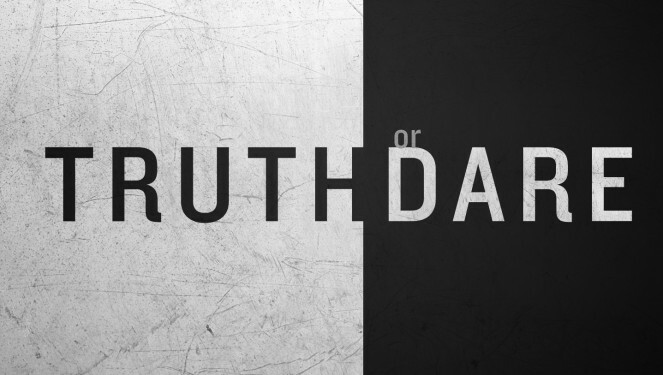 Two Truths and a Lie is a great game that works with any age or group size. However, it works best with six to ten people. It can be played indoors or outdoors. 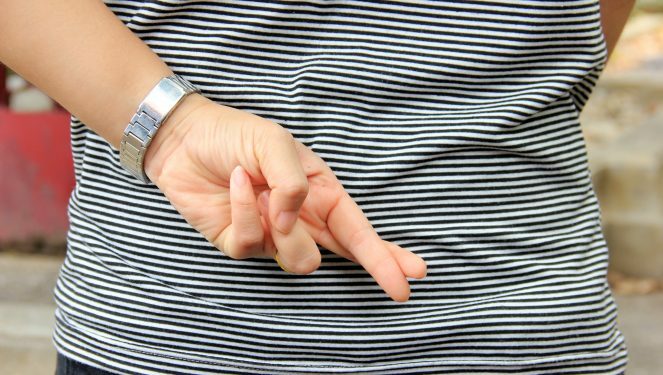 Two truths and a lie game is frequently used as a get-to-know-you game or a party icebreaker. Since it needs no special planning or equipment, it works well when you need a quick or unplanned activity. No special equipment is required, although if you are keeping score, you may want a pencil and paper.